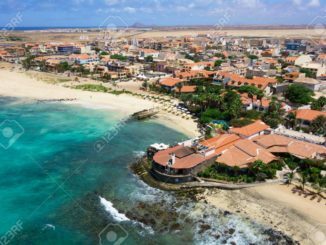 The Loftleidir-Icelandic airline has submitted a final and binding proposal to buy a 51% stake in Cabo Verde Airlines, the Cape Verdean archipelago’s government said in a statement released on Friday. The final proposal presented to the State Business Sector Monitoring Unit (UASE) includes additional information requested by the evaluation committee, focused on full compliance with the requirements established in the specifications. The official statement also said that the document will be evaluated again by the committee, appointed by joint order of the Minister of Finance and the Minister of Tourism and Transport and advised by international experts in Commercial Law, air transport and privatisation operations. 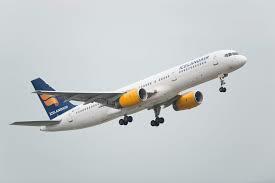 The Director-General of Loftleidir-Icelandic, Árni Hermannsson, recently argued that acquiring a controlling stake in Cabo Verde Airlines offers “great opportunities” for the company, especially in light of the expected growth of air transport in Africa in the coming years.